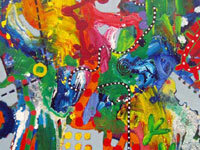 and can advise on Framing, Art Storage, Handling and Care. 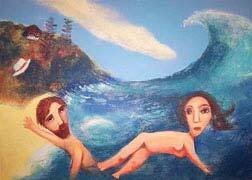 Call Rolf on 0413007054 or contact us via the web site contact us page. How to buy – Simply make your selection, send us an email with your contact details or Phone 0413007054 and ask for Rolf, it’s that easy. 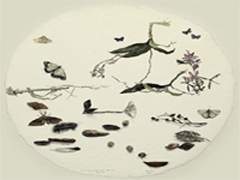 Etching House Sell Buy and Trade in all types of quality Australian Fine art works, where possible we offer some FREE advice in choosing Australian Fine Art and Limited edition Etchings, Digital Giclee fine art prints or works on paper, paintings. First Time Buyers, FREE HELP – Buying Fine Art limited edition Etchings or Giclee digital reproduction prints, hand signed or embossed signature prints – If your just starting your Art Collection or this is your first time buying Fine Art let us know, we will help you for free the best we can to start in the right direction with a strategy for the long term that has worked for us for over 30 years, Etching House is a love a passion………..not just a business. 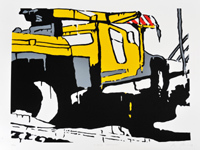 Layby up to 12 months – Etching House have available a 12 month Layby or payment plan starting from as little as 20% deposit, there is no interest to pay, should you wish to start your art collection please go to the Contact Us page at the top of any web page. Lay buy Terms and Conditions apply and you should read them before proceeding to purchase. Please choose items carefully as we do not operate a change of mind policy. Visit your Office, Etching House will be glad to call to your office or residence and present works for sale, by arrangement only and where possible. Payment – can be by direct bank deposit, or Visa, Master Card by arrangement, please contact Etching House Phone 0413007054. International shipments are payable by bank deposit only. Framing – at the clients request, Etching House can arrange for framing of all art, prints, etchings, or paintings, feel free to ask for any help or advice. Shipping – Etching House ship tracked insured person to person signature required, or Etching House can arrange for a courier service Door to Door anywhere in Australia and Internationally, Etching House ship Framed and UN Framed fine art etchings, facsimile etchings, Giclee prints and digital reproductions, paintings and decorative prints, to Sydney New south Wales, Canberra ACT, Melbourne Victoria, Brisbane Queensland, Adelaide South Australia, Perth Western Australia, Tasmania, Darwin Northern Territory. 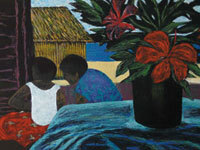 Framing, Etching House can arrange for framing of Artworks subject to conditions. Please choose items carefully as we do not operate a change of mind policy or issue refunds. MAILING LIST – JOIN THE ETCHING HOUSE MAILING LIST – ITS FREE and keep up to date with new arrivals, we don’t share your information with any one, simply go to the Contact Us at the top of any page and send us an email or Call Rolf on 0413 007 054…. 9am – 9pm 7 Days. All Viewings are by Appointment only. 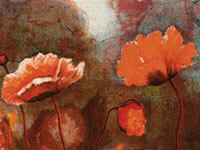 Certificates of Authenticity – All works sold by Etching House come with Certificates of Authenticity upon request. Handling of unframed high quality fine art work Please note handling of unframed high quality fine art work is not recommended other than by qualified professional trade people wearing white cotton gloves, all work is checked twice and then scanned for quality assurance prior to being packed and shipped. TERMS and CONDITIONS – Please refer to the Etching House terms and Conditions contained within this web site http://etchinghouse.com.au/terms/ before proceeding with your purchase. 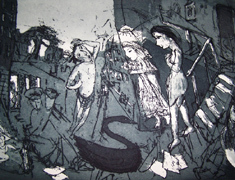 Etching House has since 1977 has specialised in Australian Limited Edition Fine Art Etchings Engraving, Fine Art Prints, Fine Art Limited edition Digital Reproduction prints and a variety and works on paper by mostly Australian well-known established or iconic artists such as – Garry Shead , Norman Lindsay, John Olsen, Jeffrey Smart, David Bromley, David Boyd, Charles Blackman, Tim Storrier, Jason Benjamin, Margaret Olley, as well as Robert Dickerson, Ray Crooke, Brett Whiteley, Hugh Sawrey, Pro Hart, Michael Leunig, Judit Shead, Arthur Boyd, along with a variety of other fine Australian artists like Jasper Knight, Frank Hodgkinson, Melissa Egan, Timothy Maguire, Kasey Sealy, Peter Griffen with his fine Abstract Art, plus works by Fred Cress to mention a few. 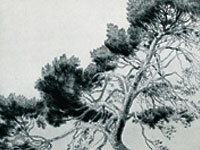 Medium – brush watercolour painting and black Chinese ink Dimensions 66 x 140 cm. Garry Shead new release three new Tango series original handmade etchings 19x13cm edition 50 only, $990, Hand signed, Coloured Tango V, Tango V1, Tango V11 or also known as Tango 5, Tango 6, Tango 7. 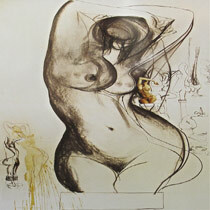 The Tango etching series is also available in Mono – Black and White Aquatints at $660 each. Jasper Knight Jasper Knight releases 3 hand signed limited edition fine art silkscreen prints titled Grey Ghost, Red Stripe, 110, all fine art Jasper Knight prints are available at Etching House, New Collagraph Title “Enter Only” Limited edition Silkscreen 25 only. 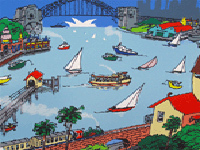 Garry Shead Original Etchings FROM $600 (Blue Chip) Best buy for collectors, hand signed limited edition aquatint etchings at Etching House Sydney and Melbourne affordable Art Show. 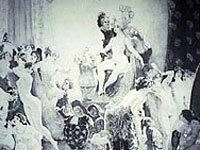 Norman Lindsay limited edition Facsimile Etchings FROM $155, largest range available in Australia. 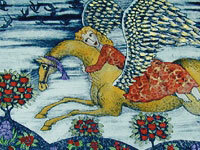 Affordable new Etching prints from Etching House. 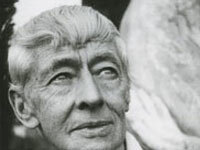 News, 100 ORIGINAL works by Norman Lindsay available through Etching House, Norman Lindsay is a master of creating timeless Oil paintings, Water colour paintings, Etchings, Publications, Books, Folio’s, Post cards, Norman Lindsay Original Art by Norman Lindsay from Etching House. 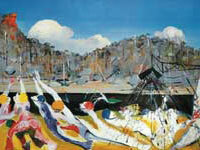 John Olsen over 52 WORKS available from Etching House, Original hand signed Etchings starting FROM $1200 up wards, Limited edition hand signed reproductions of the original paintings by John Olsen available, some titles are – Anticipation, Mt Kenya, Waiting, Popping Blue Bottles, The Sydney Sun, Frog and Fly, Jacanas the Christ Bird, Little River, Water birds just to mention a few,October 2012 release of the giclee print titled Monkey and Giraffe available from Etching House, Original John Olsen etchings titled Jump, Jump II, available at Etching House, plus many more, Affordable fine artworks by Australian artist John Olsen for sale from Etching House. 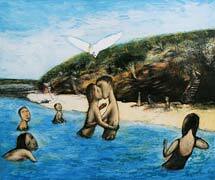 John Olsen large size Sydney Sun edition is now finished at Etching House Sydney and Melbourne. Opening Night of the Etching House affordable Art show Melbourne May 2012 sees the last of the Sydney Sun Large size now no longer available, 250 of the Sydney Sun reproductions have been one of the most popular Giclee re production hand signed fine art prints based on the John Olsen archive collection of original works, Sydney Sun is available from Etching House only in Extra-large size and this Sydney Sun ending soon. 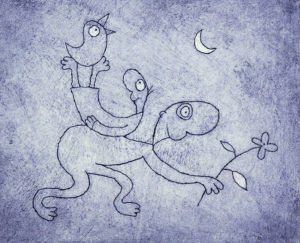 Etching House has available Original fine art limited edition Etchings and fine art Digital Giclee prints by John Olsen. 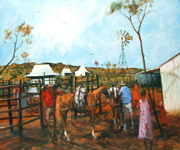 Etching House specializes in John Olsen art and has since 1977. 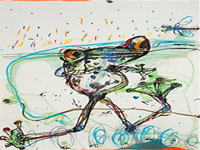 Lay Buy John Olsen art up to 12 months at Etching House on 20% deposit. Jeffrey Smart, over 100 affordable fine art reproduction artworks limited in edition, and now open editions….. reproduction art by Jeffrey Smart, Etching House sells and collects limited edition fine art etchings and reproduction prints by Jeffrey Smart as well as many other Australian Artists, each original etching, lithograph or works on paper is signed by Jeffrey Smart, fine art limited edition Giclee digital reproduction prints are digitally signed, the signature is printed, see the Etching House website Jeffrey Smart gallery on this web site, some of the titles are – Guiding Spheres11 (Homage to Cezanne), The oil Drums, Container train in the Landscape, The Dome, Cahill Expressway, The Ascent, Reflected Arrows, limited stock available at Etching House. 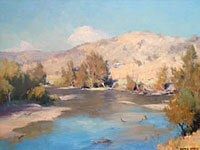 A number of open edition framed works are coming and at an affordable price. 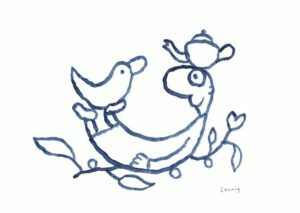 LEUNIG, Michael Leunig collection of 12 works At Etching House, Michael Leunig 12 original etching engraving fine art prints, hand signed, the titles of these exciting new limited edition fine art prints all hand made from etching plates are at Etching House, titles are as follows – Composer at work – in Yellow Green, Friends – in Pink colour, Happy day – made in Apricot Brown, Safe journey – made in Grey, Sweet mischief 1 – made in Yellow golden, Sweet mischief 2 – Grey Purple, Voice in the wilderness – in Blue Grey. 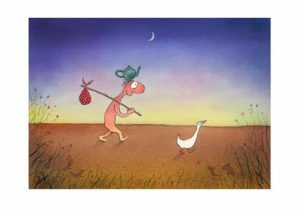 Each etching is titled hand signed, numbered and comes with a certificate of authenticity, all Micheal Leunig works are available at Etching House, Lay Buys welcome on 10% deposit, see our terms and conditions. 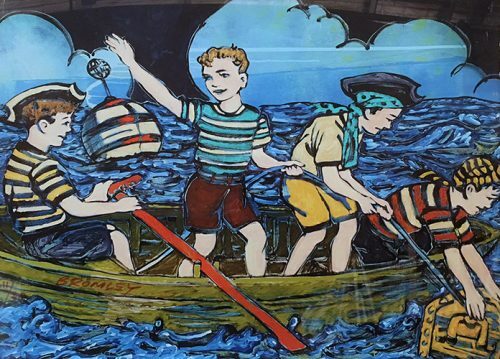 Michael Leuing October 2017 has released 6 additional handmade etchings titled, etching prints are Jonah and the Whale 2, Escapade at Night, Fanfare, Fanfare 2, Happy Outcome, Sketch for Spring, Sketch for Spring 2, all are hand signed. Charles Blackman, Fine art etching and prints from Etching House, Butterfly etching series 1991 collection, Complete Blackman silkscreen series titled Girls and Flower, Charles Blackman silkscreen Garden Series, the famous Alice folio silkscreen series are all hand signed and numbered and come with a certificate of authenticity. 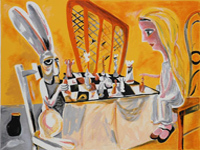 Recent addition to Charles Blackman print works on paper has been a new medium of Giclee digital archival prints made from the original Charles Blackman paintings by the estate, a selected number of these print works also come in a Canvas versions made on archival material and are hand signed by Charles Blackman, Alice in Wonderland with an image size of 120 x 106 cm, Feet Beneath the Table, image size of 106 x 120 cm, Alice Dreaming, image size of 90 x 133 cm, The Meeting, image size of 120 x 120 cm, These Canvas prints are hand signed and come with a certificate of authenticity. 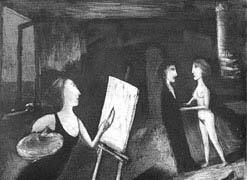 Just released May 2018, the new Charles Blackman Master Works series containing 6 iconic Charles Blackman limited edition fine art hand signed prints now available at Etching House, the series is titled “Charles Blackman Masterworks Series” the series is limited in edition to 190 only of each print to coincide with Charles Blackmans father’s age, titles of this Charles Blackman Master Series fine art prints are, The Presentation, Dreaming in the Street, The Blue Vase, Dream Image, The Drama, Metamorphosis. 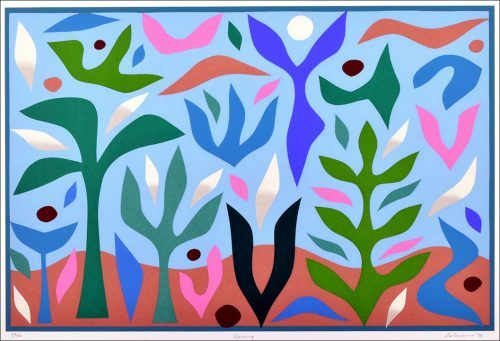 12 months Lay Buy is available on 20% deposit at Etching House for these fine art Charles Balckman Master Works print series. MARGARET OLLEY NEWS, New Limited Edition Hand Signed fine art Giclee reproduction print of her original oil painting titled “Basket of Oranges Lemons and Jug” is Hand Signed by Margaret Olly, please note the standard size is already sold out, some Extra-large size only are still available but getting low, “Basket of Oranges Lemons and Jug” will be on show Affordable Art Shows in the future in Melbourne and Sydney. 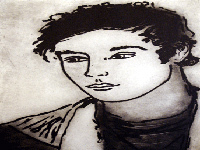 David Bromley 8 Silk screen fine editions of 75 each, Affordable Bromley art Etching House Gallery, Two New David Bromley limited edition silkscreen print works available from Etching House Join the Etching House David Bromley mailing list. David Boyd 3 collectable artworks arrived titled – Jessamine, Doris Silk Screen, and Merrick the Whale Silk Screen, and Cressida and the cat Silk Screen print hand signed, see David Boyd page Etching House. 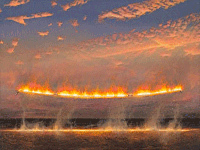 Tim Storrier, 8 Images FROM $1100 by Tim Storrier, Etching House has available limited edition fine art etchings and prints by Tim Storrier, each piece is signed and titled by Tim Storrier. 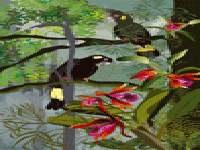 Lin Onus, 25 new Images FROM $600 by Lin Onus, available from Etching House – Frogs at Barmah II 1995, Guyi Buypuru 1996, Guyi Mani 1996 just to mention a few, these Lin Onus works are limited edition fine art high quality productions with a digitally printed signature all prints are made under strict copyright laws, each work comes with a certificate of authenticity, Etching House Lay Buys welcome on 10 -20% deposit and up to 6 or 12 months to pay. 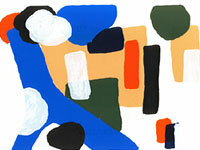 Jasper Knight, Original silk screen and etching prints hand signed, Art FROM $1200. 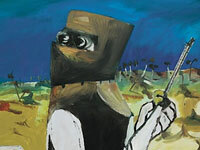 PRO HART 52 Original Etchings, Silkscreens, Watercolour hand painted works in total from Etching House – FROM $195 $295 $395 and more, Pro Hart Waltzing Matilda, Ants, Grasshopper, Miners series all available. 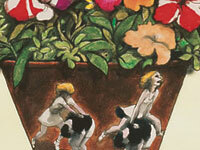 Full range of Pro Hart signed original etchings available from Etching House. Jason Benjamin new limited edition digital reproduction Giclee print of his master oil painting titled “A Clear Mind” at Etching House, A Clear Mind original oil painting was sold in Hong Kong recently, 25 only images of A Clear Mind digital reproduction limited edition fine art prints have been made, and now available from Etching House, layby is welcome. Peter Kingston, 2 only art works, Peter Kingston fine art affordable limited edition silk screen for sale at Etching House. 12 Months layby available on 10-20% deposit at Etching House, NO fees – Etching House makes buying and collecting fine art paintings, etchings, prints affordable and possible with ease. 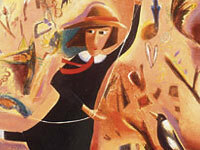 SAD LOSS, At 88 Margaret Olley AC, AO 1923 – 2011, It is with great sadness that today the 26th of July 2011 at the age of 88 the world has lost the Australian darling of the art world. 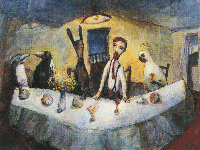 Only weeks ago we personally had the pleasure of spending time with Margaret Olley in the Presence of Charles Blackman, Garry Shead, Jason Benjamin. Margaret Olley was as always her charming and ever so delightful self-sharing her smile that would melt you in a moment. Margaret spoke happily about her work and love for colour, it keeps me going and makes me happy, she also spoke about the past and home, and how she doesn’t like Telephone companies and electrical things. She will be missed greatly yet her work and love lives on. 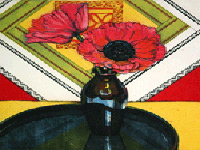 Margaret Olley AC, AO 1923 – 2011, passed way to day 26th July 2011, a truly sad loss. ART SHOW’S, see Etching House at the major annual Australian Affordable Fine Art Show’s Melbourne and Sydney dates to be confirmed….watch this space. 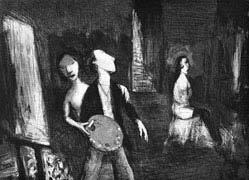 NEWS – Etching House new Norman Lindsay Art works, Facsimile etching titled “The Dream Merchant 1st sate” – “Saraband” and “Our Earth” “The Lace Head Dress”. 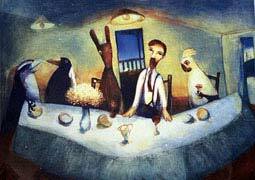 A collection of limited edition Giclee digital fine art print works by John Olsen titled – “Giraffe Family” “The Bouillabase” “Squid with its Own Ink” “Coq au Vin” Popping Blue Bottles II are available through Etching House, Giclee reproduction fine art print works of Jeffrey Smart is available from Etching House, Margaret Olley, Lin Onus, Howard Arkely, Pro Hart 38 Etching prints available from Etching House. 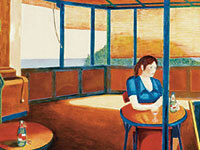 Etching House the Print specialists in Australian fine art limited edition prints. 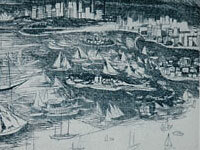 Garry Shead Printed Etching sent to the UK, London Gallery buys Garry Shead Etchings from Etching House Sydney. 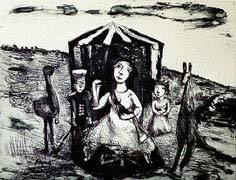 Etching House Shipping insured and registered fine art by Garry Shead, Jeffrey Smart, John Olsen, David Bromley, Jasper Knight, Margaret Olley, and Pro Hart. 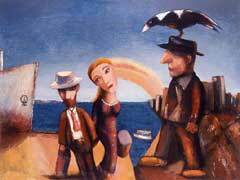 Jeffery Smart art reaches all time record for paintings at Australian auction, Etching House. 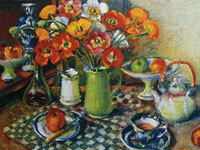 Margaret Olley August 2011 passing sees collectors move on affordable fine art prints and etchings, Etching House. 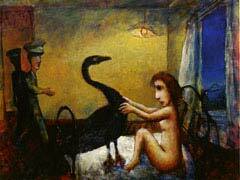 Australian Artists for example Tim Storrier, John Olsen, to mention a few seems to have followed the successful path of Norman Lindsay by releasing limited edition prints and using the new generation medium of digital Giclee fine art prints to make fine art reproduction that are limited in edition and are hand signed, these artists now are sharing their body of art works or building the Australian art heritage by making available affordable art for the enjoyment of the greater Australian art public. Etching House who has since 1977 been promoting Australian fine art etchings and prints at a retail, art show and internet level has seen this new medium be embraced by the Australian public. Recent years Etching House has made the same commitment to many other Australian iconic artists, Etching House would like to be a non-profit organization in the long term for the love of Art. 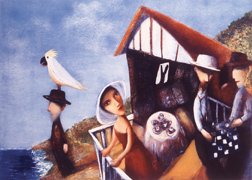 Etching House specialize in limited edition fine art Giclee digital reproduction prints, these Giclee prints are all made on archival rag paper using pigment ink such as Australian iconic artists Jeffrey Smart Margaret Olley, Tim Storrier, John Olsen Jason Benjamin just to mention a few. Etching House is a love, a passion………..not just a business. About Etching House – Etching House puts on display from time to time in various locations like major Art Shows held in Brisbane, Sydney and Melbourne each year, on display is a diverse collection of Australian Fine Art Etchings, Limited Edition Prints, Works on Paper, Digital limited edition fine art reproduction prints hand signed and digitally signed, there are also as some affordable original artworks in a variety of mediums such as Oil Paintings, pencil, graphite, pen and ink, water colour, Photography such as Bayles and Helmut Newton, Robert Billington, and more, Etching House also has Lithographic prints, Etchings, Prints, Silkscreen’s, Collagraph’s, Facsimile Etchings, Giclee works, Limited edition fine art prints re-produced digitally under copyright from the artist original art work. 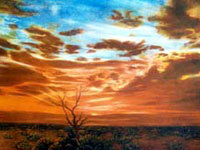 All limited edition Australian fine Artworks are signed and titled by the artist unless otherwise noted. 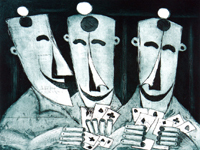 Etching House has available some Original and Limited Edition works of fine art that are both Affordable and Collectable and in new and secondary state. 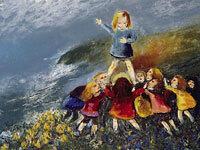 Etching House also specialize in Giclee digital reproduction hand signed prints. 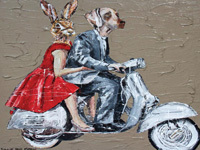 12 Months layby available on 20% deposit at Etching House, NO fees – Etching House makes buying and collecting fine art paintings, etchings, prints affordable and possible with ease.